Please feel free to Share and Read the latest news and info from the edited and curated by our fearless volunteers. The name of this blog has also changed and hence forward will be known as Jazz Rendezvous Blog Supreme and we have taken out a few items which will now have their own post categories and will be found in the More Articleson the right hand side of the All Jazz Radio Home pages making it simpler to access the stories. 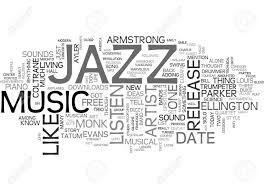 Would you also please check out the All Jazz Radio Website and let us know your thoughts and if there is anything Jazz, Blues, Latin and World Jazz information related you think we should consider including, email us at info@alljazzradio.co.zawith the word websitein the subject line. Tina Schouw is a friend who has been a part of my life in a number of ways throughout my broadcast career, songwriter, musician, vocalist, poet and and all round wonderful person. High End Blues, a band that celebrates the blues like no other, who recently released their debut album. The line-up of the band consists of Beshara Ornellas (vocals), AJR presenter James Kibby (guitar and vocals), Mark Buchanan (guitars), Ian Buchanan (bass guitar), Mark McDonald (drums) and Lance Allam (fiddle. mandolin, harmonica and vocals). Another musician who has also played a great roll during my broadcasting raison d’être is musician, prolific composer, bandleader, recording artist, and part of a legendary musical dynasty Hilton Schilder. Hilton, like Tina were some of the first artists that I played during my show way back in 1994 when my presenting career started at Peace Radio, sjoe, 24 years ago when Neil Johnson and Martin Baillie gave me the chance to be part of broadcast history during that important period on our road to democracy, sjoe, now I really feel part of the Tribe of Eld. Thank you once again to all of the musicians giving their time and effort to help me throughout my broadcast career for without hem there would be no Jazz, Blues, Latin and World Jazz to share with listeners. I look forward to you being there and seeing you there. 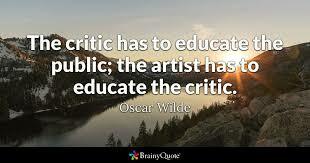 As a critic, reviewer, presenter, writer it is important to keep an open mind when undertaking any of those tasks. There is also an obligation for the reviewer to be honest, truthful, and unbiased when undertaking the task at hand. Much of the media today lives in a good news world, other that when it comes to politics and disaster, but when it comes to the art of reviewing of live shows, theatre, movies, music, albums, books, restaurants and the arts as a whole the rules are just thrown out of the window. I mean how often do you see a review of any sort where the reviewer pulls no punches and tells it like it is without fear or favour? Is it fair that only the good reviews are published? Is it being fair-minded to the artists/musicians concerned? 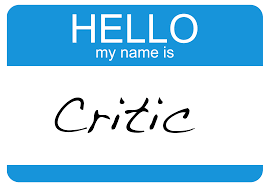 Most of the unfavourable/bad reviews/critiques are never published at all. Why not? Well, with most commercial media operations it’s the bottom line and shareholders that they are more concerned with, most of all they don’t want to lose any advertising spend. This was something that was told to me by the editors when I reviewed for a few publications a number of years ago; even then I knew it was being dishonest. 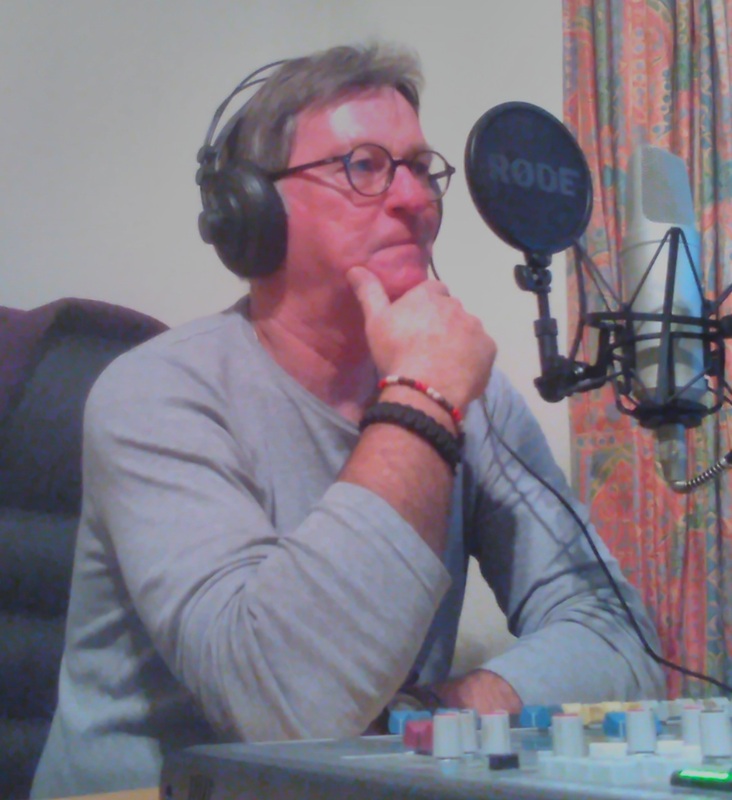 I have asked our AJR presenters, reviewers, writers and critic’s to give us their honest and unbiased opinions, pulling no punches when they are asked to write and review any CD’s, live events, restaurants and interviews. Am I right in asking them to do so? I believe I am, because those artists who are being reviewed deserve to know the honest truth about their efforts, not so?. Though that truth the good, the bad and the ugly may sting for a short while, when their mind returns to logical thought they will then understand and will make adjustments to make sure that the mistakes made won’t occur again. It should been seen a constructive criticism and truth to power thereby making for a better project next time. What do you think? PLEASE VOTE for All Jazz Radio in the Mzantsi Jazz Awards. VOTE NOW forandVOTE LOTSA TIMES. 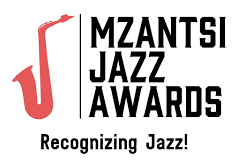 ALL JAZZ RADIO has been nominated for The 2ndMZANTZI JAZZ AWARDS 2018 in THE BEST RADIO STATION PLAYING JAZZ CATEGORY. The VOTINGis now open soPLEASEcast your SMS (TEXT) vote to the number40439 in theTO line and add the unique code for All Jazz Radio, then in the message body fin the following manor addZaJazz BR2, please remember there must be a space between ZaJazz and BR2 then hit the send button. Now we really need your assistance and request that you please encourage all Acquaintances, Friends, Jazz Lovers, Followers and Fans in the strongest most respectful and friendliest terms to vote for All Jazz Radio. The cost of the SMS is R2.00 and closing date for your voters is 11thAugust 2018 at 19:30. 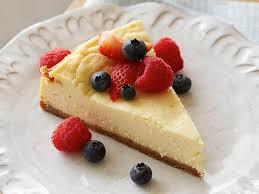 Today is Cheesecake Day! Yep, you got it, all day. Cheesecake is a rich, decadent dessert made with cream cheese, eggs, sugar, and vanilla. Add a crumbly graham cracker crust and a fruit topping for the ultimate cheesecake experience! There are dozens of different cheesecake varieties. Some of the most popular flavours are strawberry, key lime, and peanut butter cup. There are also many styles of cheesecake. Different countries (and even cities) have their own version of this classic dessert. To celebrate Cheesecake Day, grab a slice of your favourite cheesecake from your local bakery! Remember to keep an eye out for special cheesecake deals and giveaways in honour of the occasion.